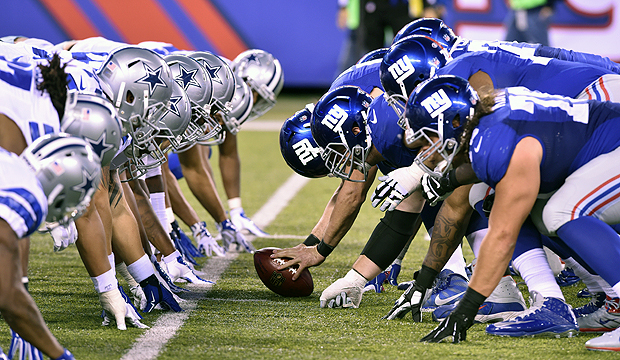 New York Giants were the only team to the beat the Dallas Cowboys in regular season. Many were hoping a rematch in the playoffs but Giants fell short to make it pass the Wildcard round. For the third consecutive year, the Giants and Cowboys will open their 2017-18 season. Besides Ezekiel Elliot’s off-the-field issues and Odell Beckham’s stardom, not much is being said. Until now. Cowboys Dak Prescott, sophomore quarterback for the Cowboys, is already claiming the NFC East is theirs. Cowboys are, like always, favorites to win it all. Remember, Cowboys is the ‘American Team’. Harris is a former Cowboy.